I surround myself with top associates that have a variety of different skill sets for our varied real estate marketplace in Vancouver and the surrounding areas. The associates I surround myself with are chosen based on skill set, professionalism and integrity. Proficiency in different languages is key so that we can attract and communicate with the right target market for our listings. This is one way that we set ourselves apart – we choose associates that speak a variety of languages so we can better serve a wide range of clients. We build our office around the principles of hard work and professionalism, with a constant focus on client service. I have always been associated with top firms and each one of them was based on the client as the primary focus. I strongly believe that this principle is the mark of a great real estate company or REALTOR®. Clients that feel that their needs were addressed and that they were the main and primary focus of the agent’s attention become satisfied, repeat clients. Repeat clients are the best testimony of a job well done. They then refer their close friends and relatives, which is key to succeeding as an agent over the long term. I have extensive market knowledge and experience and I know when it is time to bring in an expert to answer questions that I may not be able to answer. I am personable, patient, professional, hardworking and have a great amount of empathy and integrity with the client. I want to earn my clients’ trust, and therefore, having integrity and being professional at all times is of the utmost importance. I am also fortunate to have a wonderful Brokerage that can provide me and my clients with the experience and reputation necessary to get the job done right the first time. Our RE/MAX brokerage group has been ranked as the highest volume multi-office five times out of the last six years for RE/MAX Canada and RE/MAX Worldwide. This is, in part, a reflection of our price point in Vancouver and the surrounding trading area we work in, but it is also an amazing achievement of a great group. 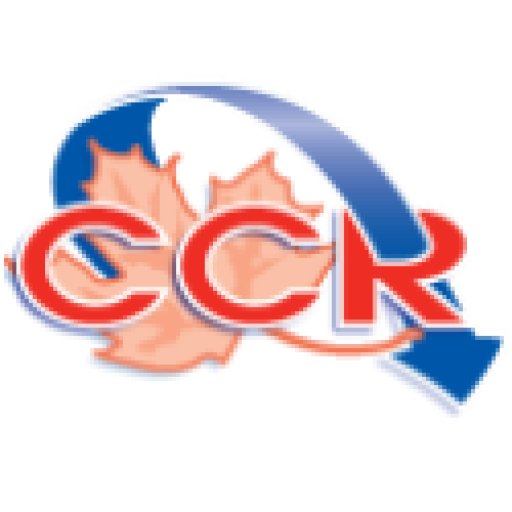 I am proud to be affiliated with such a terrific group of owners, managers, support staff and co-operating REALTORS®. I have surrounded myself with achievement- oriented associates and I rely on their skills and motivation to help my clients achieve their real estate goals. I believe that it is my clients that set the tone and I know from experience that if I achieve their objectives first, everything else falls in place. I also believe in telling the truth, not to get anything in return, but because it is the right thing to do. My clients can trust that the advice or information I give them is accurate, honest and in their best interests, first and foremost. Many of my clients are repeat clients and some of my clients have grown to become great friends as well. Now I am working with their family members to provide guidance and advice. This is only possible once you’ve earned their trust and respect. I was born in Montreal, Quebec, and grew up knowing that it’s important to both work hard and play hard (although I do get told that I often work “too hard”). Hard work is one of the most important things to me because in order to be successful, you have to put the work and effort into it. I strive to be able to provide my family with the right lifestyle and infrastructure, and I work hard to achieve that. After University, I worked at IBM Canada Ltd. for 10 years in a variety of increasingly challenging roles in the branch, region and headquarters areas. I left IBM to stay in Vancouver and joined another top firm in the Financial Services Industry for several years, Nesbitt Burns, which is now under the BMO banner. I also worked as a Branch Manager for a leading telecommunications firm but found I preferred to deal directly with clients rather than dealing with the head office. I have spent considerable time increasing my education and skills through classroom and training experiences, as well as working with varied clientele. These numerous classes and sessions have dramatically enriched my performance, as you are always learning as a REALTOR®. I have been in the real estate industry one year shy of a quarter century, and I still love my role. I enjoy the flexibility in dealing in a variety of areas within real estate, from project marketing and foreclosures to regular everyday buying and selling of real estate for my clients and their families. No two days are ever the same because you are constantly dealing with different client needs and the product is always changing. One of my favorite experiences and accomplishments was turning a simple open house visit into a $23,000,000 sale within two weeks and beating out six other competitive buyers. That sale was a tremendous accomplishment for a residential REALTOR® and ranked that year as a top twenty financial transaction in British Columbia. I have been in the real estate industry one year shy of a quarter century, and I still love my role. I enjoy the flexibility in dealing in a variety of areas within real estate, from project marketing and foreclosures to regular everyday buying and selling of real estate for my clients and their families. No two days are ever the same because you are constantly dealing with different client needs and the product is always changing. One of my favorite experiences and accomplishments was turning a simple open house visit into a $23,000,000 sale within two weeks and beating out six other competitive buyers. That sale was a tremendous accomplishment for a residential REALTOR®. I have earned my ABR, Million Dollar Guild, and Certified Luxury Home Marketing Specialist (CLMHS ) designations. I am also proud to have earned my RE/MAX Lifetime Achievement, Hall of Fame and Platinum Club awards too. Occasionally, I have been recognized in the RE/MAX Top 100 Canada for individual sales performance, however, more often, I have been recognized in the RE/MAX Western Canada Top 100 and continually rank in the top 10% of our local real estate Board, the Real Estate Board of Greater Vancouver (REBGV). I earned my Bachelor of Commerce degree with a major in marketing. I have also taken several post-graduate education and management courses through IBM, in addition to a Canadian Securities Course, where I was licensed as an Investment Advisor for a leading Canadian Securities firm. Staying up-to-date in my field is important to me, so I am constantly taking continuing education courses with the REBGV for relicensing and self- improvement. Family life is extremely important to me. I am married with two great adult children. I also enjoy skiing, golfing, sailing and power boating. Travelling around Canada, the United States, the UAE and Europe is also a passion of mine because these trips are not only interesting, but I was doing them to follow my son and daughter’s international sporting events! 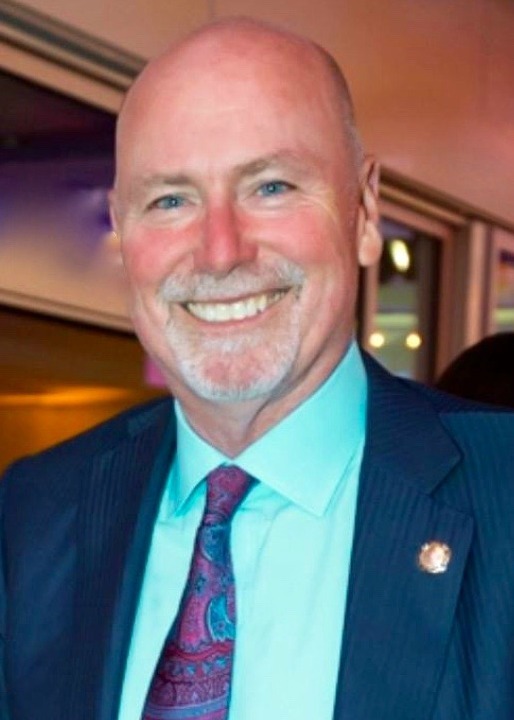 I volunteered my time as the past chairman of the RE/MAX Lower Mainland advertising committee and many other local volunteer events and charities with a major emphasis on the Children’s Miracle Network. PROUD supporter of the Children’s Miracle Network!